Brevard County has been ranked 1st in the south and 10th in the nation as one of the most affordable places to buy a home! Homes situated in neighborhoods by the beach are generally 20 percent more expensive, however, here they are still reasonably priced. 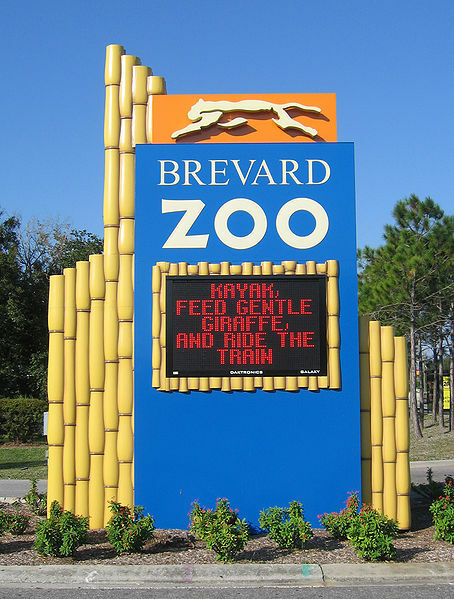 Melbourne is Brevard County's second largest city. As of 2009, the population was estimated at 78,300. Melbourne, in South Brevard County, originally was a training area for soldiers during the Civil War. After the Civil War, pioneer families arrived and Melbourne was founded in the late 1860's by former slaves. The city was named Melbourne in honor of its first postmaster, Cornthwaite John Hector, an Englishman who had spent much of his life in Melbourne, Australia. Lake Washington, a natural lake where residents fish, swim and boat year-round. It is the largest lake in Brevard County. It is one of the lakes that make up the St. Johns River system. Stables & boarding are available at the Lake Washington Stables and Equestrian Center. This peaceful area of Lake Washington offers many over-sized home site lots so if a country-setting is for you, you've got to see Lake Washington! If you're looking for a special spot with land to provide privacy or some acreage where you can have horses, Lake Washington is for you! Situated on former Duda Ranch land, Viera is a master-planned community in Brevard County, Florida, located in the Space Coast region. It is an unincorporated part of the Melbourne area. Viera is home to many of the county government's buildings. It also contains The Avenues shopping mall, the Space Coast Stadium, home of the Brevard County Manatees. It is the spring training home of the Washington Nationals. Home to many gated, exclusive and beautifully landscaped communities and several are listed here for your consideration: is a planned unincorporated community in Brevard County. Aberdeen, Addington, Ashton Lakes, Auburn Lakes, Bayhill at Viera, Baytree, Bella Terra, Capron Ridge, Capron Trace, Charolais Estates, Colfax Landing, Collingtree, Crane Creek, Cross Creek, Durban Park, Fairway Lakes at Viera, Grand Isle, Hammock Trace, Heritage Isle, Herons' Landing, The Greens at Viera, Indian River Colony Club, Indigo Crossing, Osprey, Plantation Point, Sawgrass at Suntree, Six Mile Creek, Somerset at Duran, Sonoma, Stratford Place, Summer Lakes Three Fountains, Viera East, and Wickham Lakes. Suntree is a planned community in Brevard County. 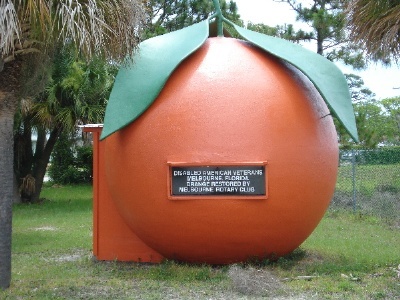 It is located near the center of the county, off I-95 near Viera between Interstate 95 and US1. Rockledge was founded in 1887, making it the oldest incorporated municipality in Brevard County. The name Rockledge comes from the many ledges of coquina rock that line the Indian River. It was originally referred to as Rock Ledge. The town had several large hotels in the late 19th century to the early 20th century that catered to Northern tourists escaping cold winters. Developments further south, also serviced by the railroad, put them out of business by the 1920s. Current citrus groves are now nominal, producing citrus confections, juice and souvenirs for the tourist trade and for local consumption. 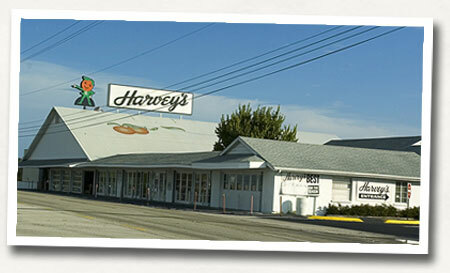 One local citrus grower is Harvey's Groves where you can purchase citrus, souveniers, homemade fudge and taste a fresh squeezed sample of orange juice. Quaint restored Cocoa Village hosts boutiques, art dealers, antiques, and lots of sidewalk restaurants. Street parties and art & craft shows frequently draw visitors from everywhere. With our proximity to Walt Disney World and a pool of talented entertainers, treasured Historic Cocoa Village Playhouse hosts productions with amazing actors, costumes, sets, and orchestra. fishermen with the first families arriving around 1860. First plats of the new settlement were made in 1882 under the name "Indian River City" on land owned by Captain R. A. Hardee. The name Indian River City was unacceptable to the U.S. Postal authorities who claimed it was too long for use on a postmark. 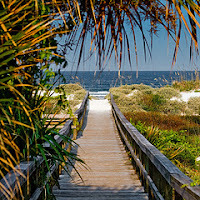 Cocoa Beach is a barrier island in the central part of Brevard, separated from the city of Cocoa by the Intracoastal waterway, Merritt Island, and the Banana River. Surfing competitions, world-famous surfers (including 6-time world champion Kelly Slater) and dozens of hotels/motels draw beach lovers from around the world. Residents and visitors enjoy the casual beach lifestyle in a thriving ocean-side community, with miles of sandy beaches and river shoreline. Ron Jon's Surf Shop & Ron Jon's Resort, near the Cocoa Beach Pier, receives 2 million visitors a year. 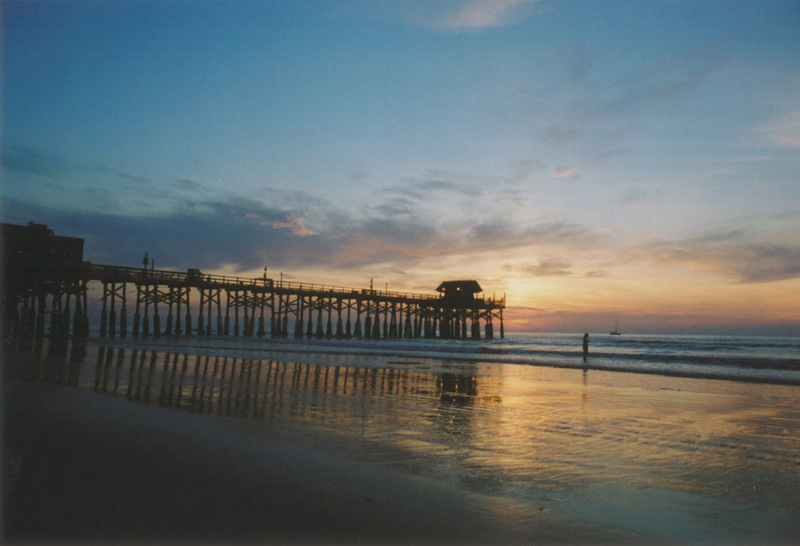 Cocoa Beach is home to the East Coast Surfing Hall of Fame. Titusville is the county seat of Brevard County. Nicknamed Space City, USA, Titusville is on the Indian River, west of Merritt Island and the Kennedy Space Center and south-southwest of the Canaveral National Seashore. Beginning in the late 1950s, the growth of Cape Canaveral, and later the Kennedy Space Center on Merritt Island, made the community's economy, population and tourism grow considerably. 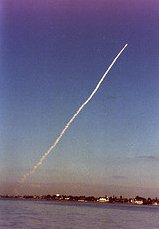 Patrick Air Force Base and the Cape Canaveral Air Force Station is the home of the 45th Space Wing. It is the Department of Defense's East Coast Space Port and providers of launch support services. Patrick AFB is nestled between the white sand shores of the Atlantic Ocean and the beautiful Banana River. 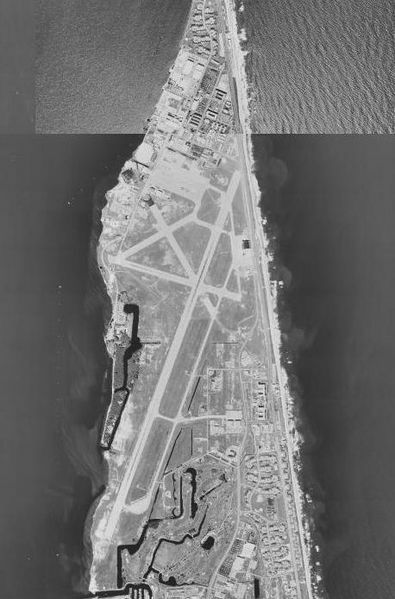 Cape Canaveral AFS is situated just north of Port Canaveral. This is a very nice location for a military installation. I am referring to the river to just due west and the beaches just to the east. It is also one of the best spots for viewing a space rocket launch. Brevard County is home to many military retirees who have the advantage & use of the facilities of PAFB. Just two miles south of Patrick Air Force Base. This area is known for its excellent schools. Housing is varied, with single and multi-family canal-front dwellings, beachside condominiums, and meticulously landscaped homes. 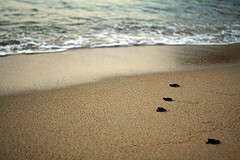 Gated Tortoise Island & Lansing Island homes range from $500,000 to well over $1 million, many with deep-water docks. 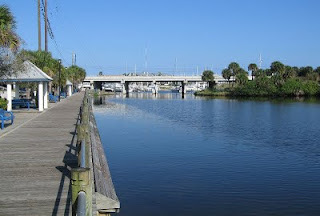 Satellite Beach is referred to as a barrier city because it lies on an island that is situated in front of the mainland. 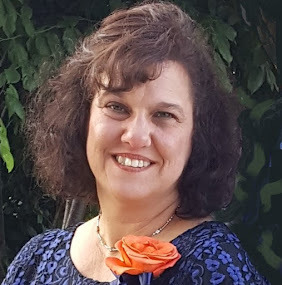 It is accessible by the Pineda Causeway or the Eau Gallie Causeway, both of which come from the neighboring city of Melbourne. 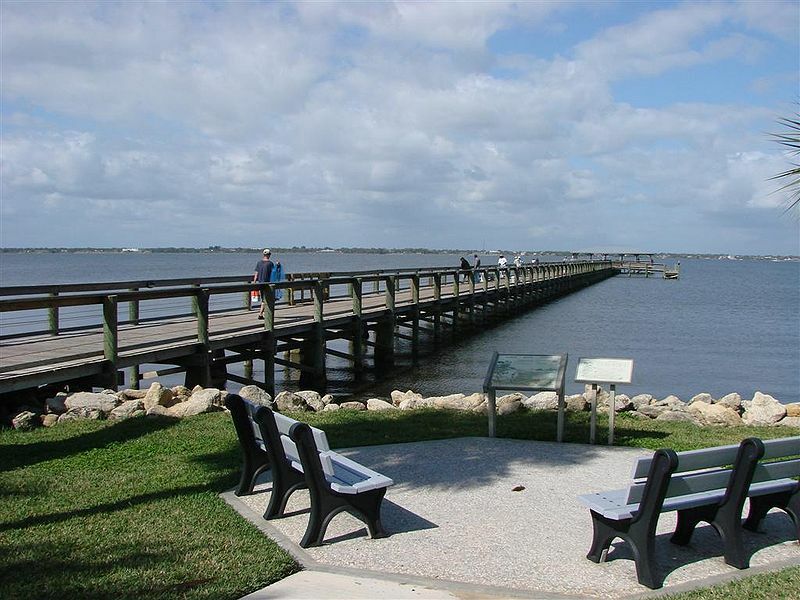 This town is a small, upscale, residential community on the barrier island & the Atlantic Ocean It is located just across the Eau Gallie Causeway. The oceanfront is scattered with beautiful Condominiums where one can watch surfers, tropical birds, dolphins, sea turtles and other sea life right from their own living rooms. Indian Harbour Beach is also home to the the elite Eau Gallie Yacht Club. The southern beaches of Brevard are unspoiled and undiscovered by heavy tourism. 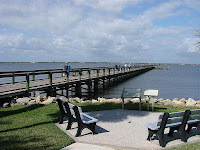 Indialantic is another beach town situated between the Indian River lagoon and the Atlantic Ocean. The seldom-used official name of the incorporated town is "Indialantic-By-The-Sea". Melbourne Beach is Brevard County's oldest beach community. In 1879, the Oak Lodge, was built for researchers and naturalists on a 164 acres location near Aquarina. The town was established in 1883 by a retired Union general. Pineapples were grown until 1895, when freezing weather wiped out crops and ended commercial farming. In 1921, the Melbourne Causeway was built, connecting Melbourne Beach to the mainland via the town of Indialantic. In 1923 it was incorporated as a town. Two beautiful golf courses also located in Melbourne Beach are the Island Links at Aquarina Country Club and the Spessard Holland, designed by Arnold Palmer Enterprises. In 2007, Melbourne Beach was voted one of ten best bargain retirement spots in America. In the 1920s, the city was renamed after the bay bordered with sabal palm trees known as Palm Bay located at the mouth of Turkey Creek.The U.S. Census Bureau estimated the city's population as 100,786 in July 2008; it is the most populous city in the county. The city is often referred to in four quadrants: Northwest, Northeast, Southwest, and Southeast. The most urban area is in the Northeast. The most rural area is in the Southwest. Palm Bay has developed its Bayside Lakes "downtown" to create a focus for the city. 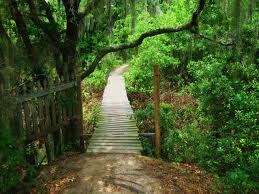 The Turkey Creek Sanctuary is a small nature reserve in the northeast part of the city. Forbes magazine ranked the city as 11th most innovative in the nation in 2010. The Town of Malabar got its 1st official Post Office and name on December 24, 1883. Two Times a week, the boat that traveled down the Intracoastal waterway from Jacksonville would deliver the mail to the palmetto shack post office along the riverbank at Malabar. The mail was dumped on the counter for the population of 25 to shuffle through. With the coming of the railroad in 1893 the mail boat was no longer needed. There are four small towns located in the southernmost part of Brevard County before entering Indian River county to the south. They are more rural in nature. Malabar, Grant, Micco and Valkaria is an area where a homebuyer can still purchase some acreage and properties are zoned agricultural. The Grant Seafood Festival runs each year in Grant near US1.